Cycle SuperHighways give you safer, faster and more direct journeys into the city and could be your quickest way to get to work. 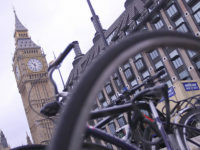 In this film ESRC researcher Rachel Aldred explains how her work at the University of Westminster helped Transport for London to expand Cycle SuperHighways across London. Her research on near misses has also helped to inform the infrastructure design to make cycling even safer and encourage more commuters onto their bikes. 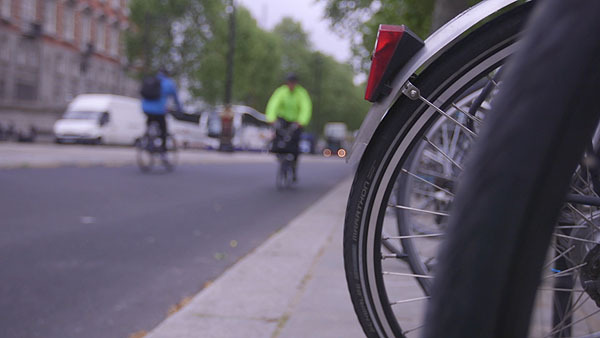 The total number of cycling journeys rose by 5% to 610,000 a day in 2015. There is still work to do. Cycling equals around 2% of journeys in the UK where in some European countries it can be as high as 25%. 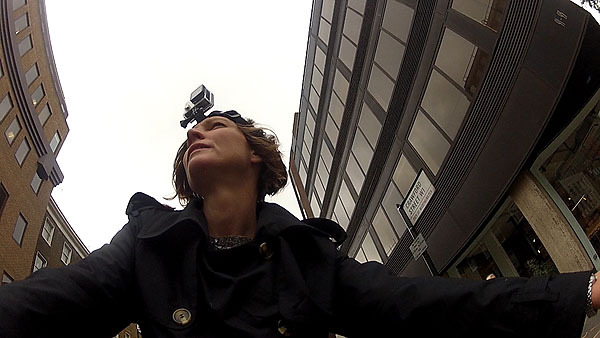 Rachel received an ESRC Impact Award for helping to push cycling up the policy agenda in London.